Runners, bikers and other outdoor aficionados are now better able to track their routes from excursion to excursion with a new update of MyTracks for Android. While lesser-known than Strava Runner, RunKeeper and Nike+, MyTracks for Android is integrated into Google maps and was recently used to track the competitors racing in the latest Tour de France. The new 2.0 version, released Friday, introduces a new interface, as well as support for playing back data in Google Earth for Android, improved charts and additional statistics for evaluating performance trends. The app is compatible with several third-party sensors, including the Zephyr HxM and Polar WearLink Bluetooth heart rate monitors and supports ANT+ compatible sensors for even more tracking capabilities. After traversing around, the users can then export their data as standard GPX, KML, CSV and TCX files and also see their data in Google Maps, Google Fusion Tables and Google Docs. Users can also share their routes via Google+, Facebook and Twitter. The free, updated app is available now on the Google Play store. The desire for better, more accurate and integrated fitness applications for mobile phones has been growing since 2009 when Nike worked closely with Apple to build the Nike+ GPS app and had it come built into the 3GS phone. 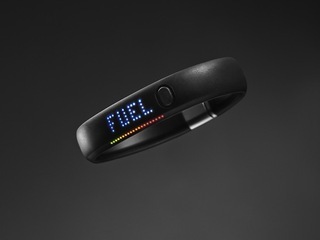 Nike Fuelband announced this month that it was connecting with Path to create a health and motivation-focus for social media. Path will publish a “graph of progress against your goal and the Path moments that contributed to your progress” at the end of every day. Just last month, MapMyFitness, a start-up that powers a community of fitness-oriented websites like MapMyRUN.com, MapMyRIDE.com, MapMyWALK.com, announced that it has closed $9 million in Series B financing. This injection of new capital brings the company's total investment to $15.5 million. The round was led by Austin Ventures and Milestone Venture Partners, with new partners including Competitor Group, The Running Company, and The Finish Line. The Austin-based company is an online and mobile platform that helps more than 9 million active users plan workout activities, measure their fitness and track their progress both in real-time and over time. The company has doubled revenue each of the past four years and is projected to nearly triple in 2012. This round of funding is focused on advancing the company's global online and mobile fitness application markets and further develop its services. MapMyFitness lets users to track and store their running, cycling, walking, and hiking activity, as well as access a database of international routes, fitness calculators, nutrition tracking, events, and other listings. 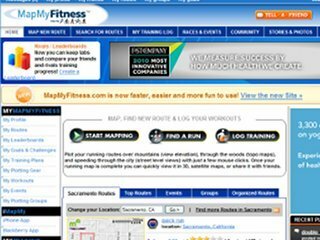 Founded in 2005, MapMyFitness has worked over the last year to integrate its service with Google Maps for more up-to-date and accurate information. Currently the service is available across its apps for iPhone, BlackBerry, Android, Windows Mobile and iPad. Earlier this year, BodyMedia, also reported that it brought in another $12 million round. 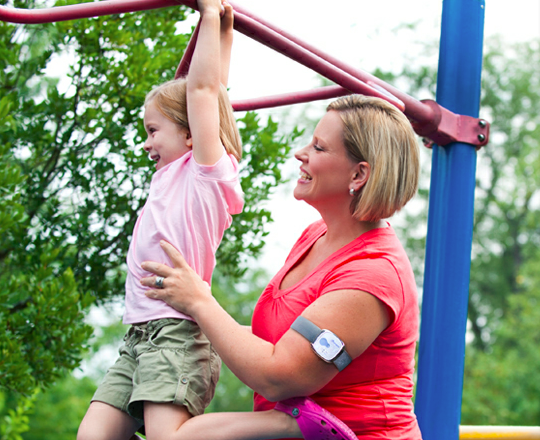 Already, BodyMedia's FIT tracker, a medical-level armband that is able to store various health metrics, is in a busy field with other devices such as the BodyBug, Jawbone UP, FitBit, and Fuelbands. 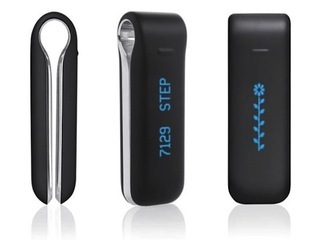 BodyMedia's FIT uses skin temperature, sweat and heat dissipation to monitor your overall daily activity as well as sleep cycle and connects to computer software where users can update their weight, log meals and track other metrics to give an overall idea of their body fitness. Existing investors Draper Fisher Jurvetson, ePlanet, Draper Triangle Ventures, Ascension Health Ventures, and InCube Ventures joined Comcast Ventures in the funding round. 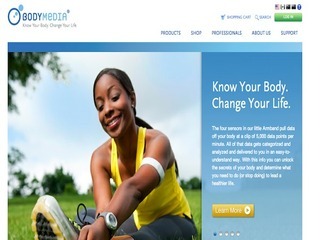 Founded in 1999, BodyMedia has raised a total of $49 million in funding, some of which was even federal funding -- for its work on a diabetes prevention and management solution.